Learn to cook anything – in just a day! 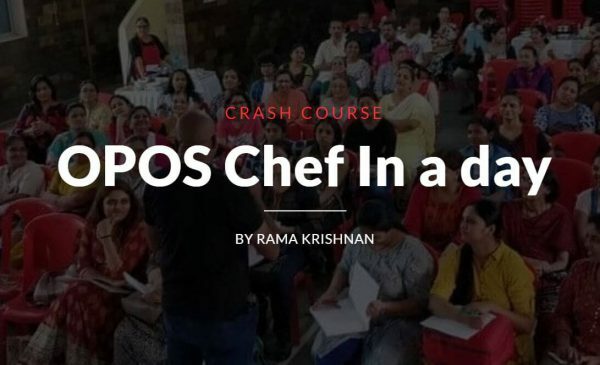 OPOS is a set of scientific cooking techniques designed to unchain you from the kitchen and empower anyone to cook confidently. All OPOS recipes use One Pot & all cooking is done at One Shot. No steps. No supervision. No fear. From Pastas to Paneer Makhni, Malai Kofta to Mysorepak, OPOS recipes are easier & faster than cooking instant noodles!